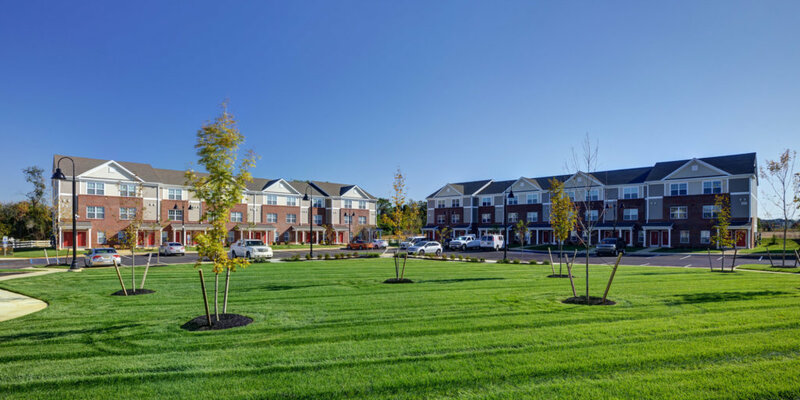 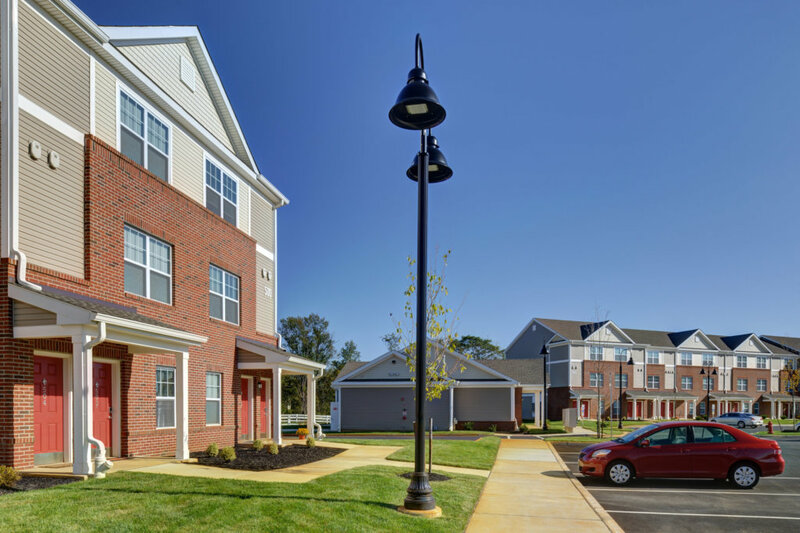 The Woolwich development includes 80 affordable apartments for families as well as a community amenity building and playground. 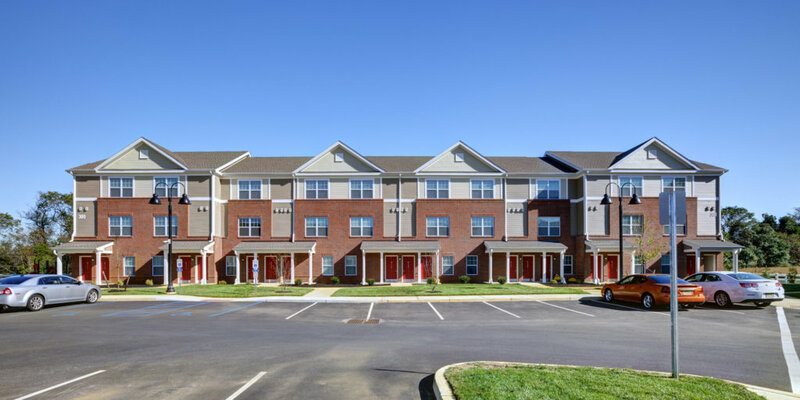 The project consists of 15 one-bedroom units, 30 two-bedroom units and 35 three-bedroom units. 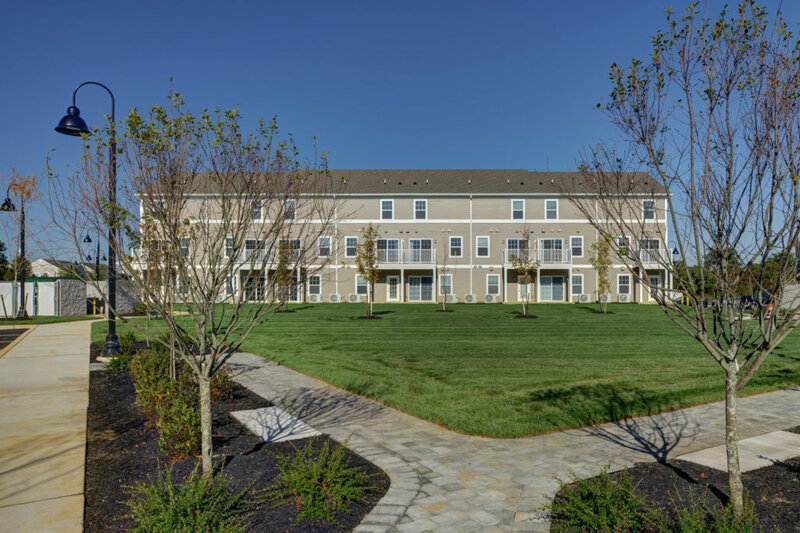 There are 5 multifamily buildings with a community building on a former farming site. 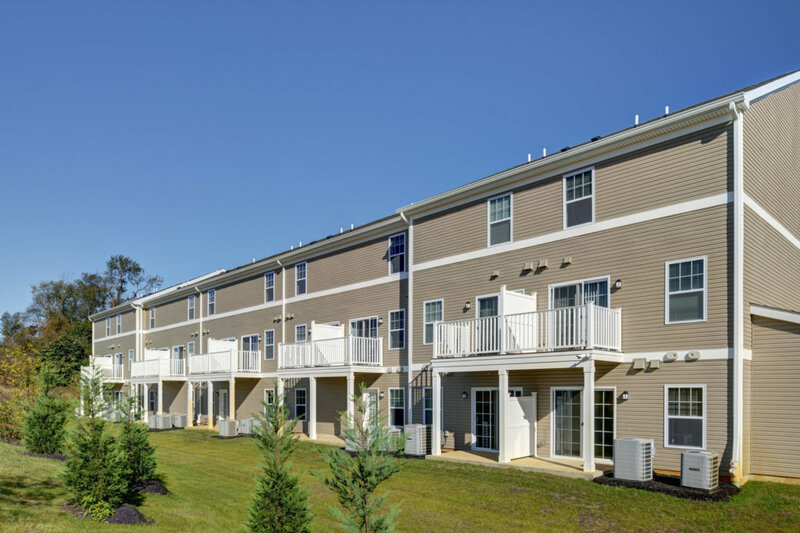 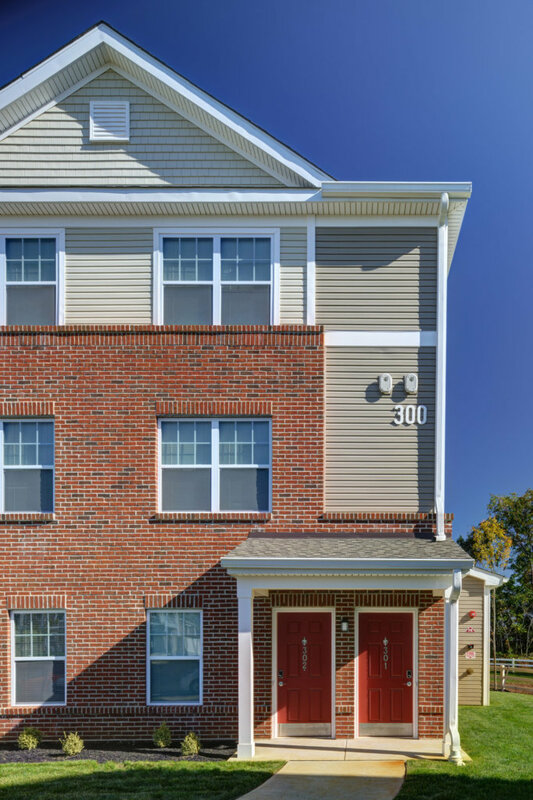 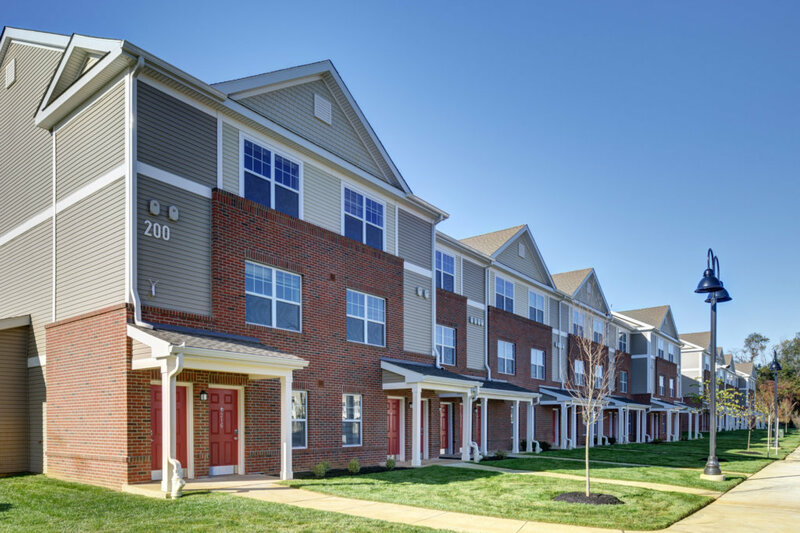 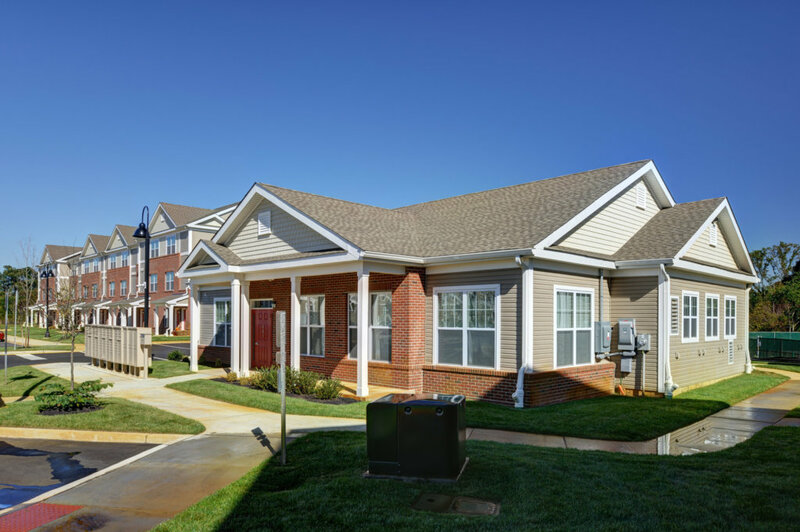 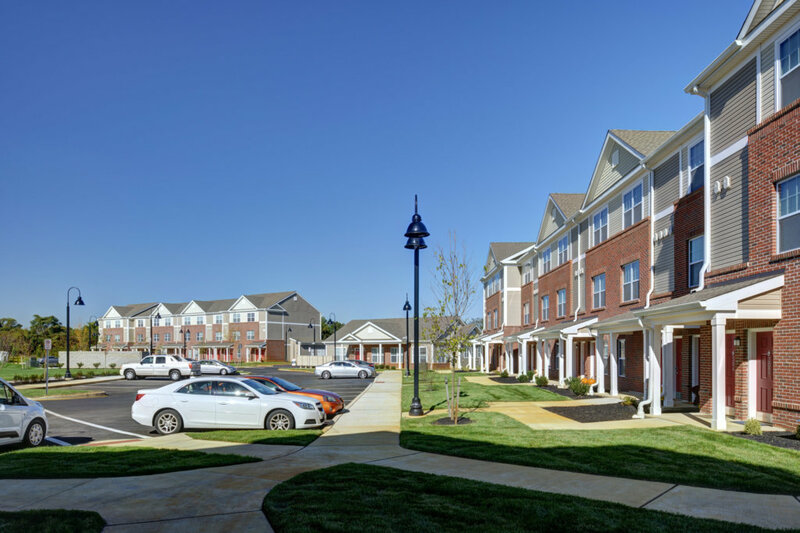 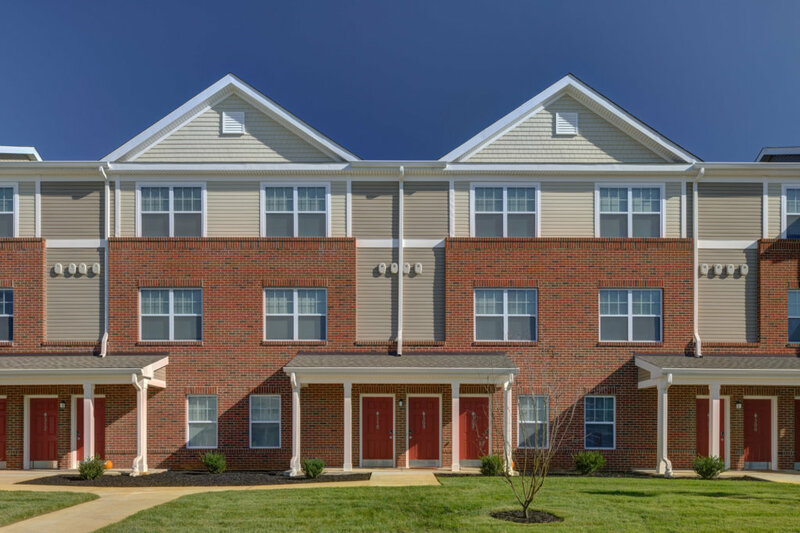 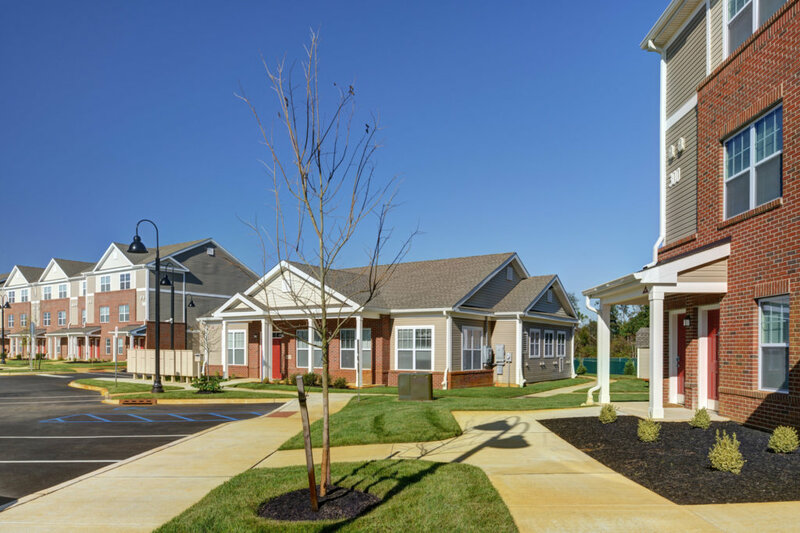 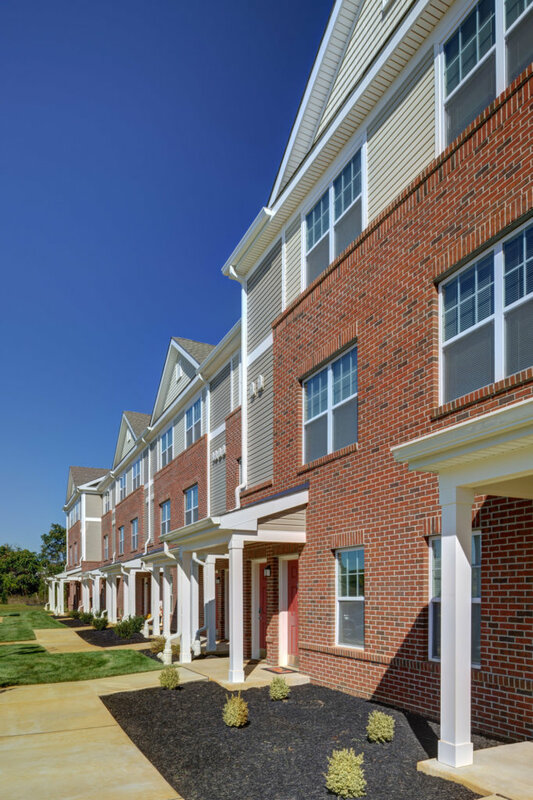 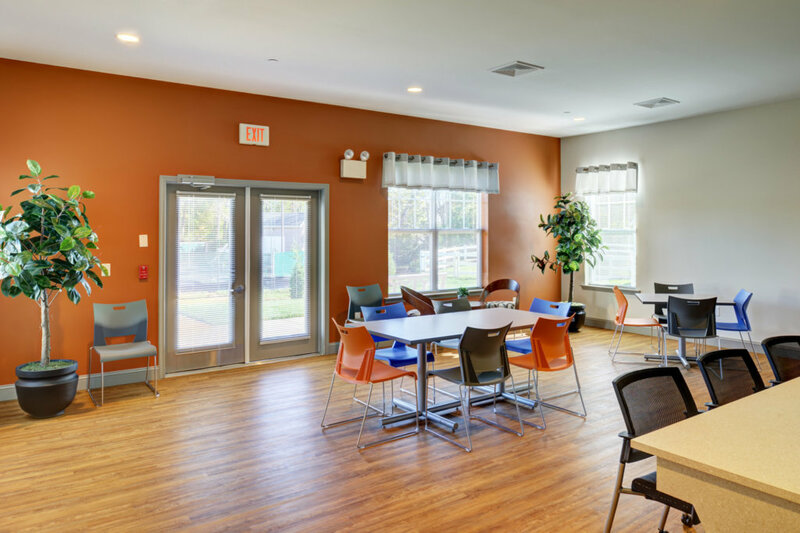 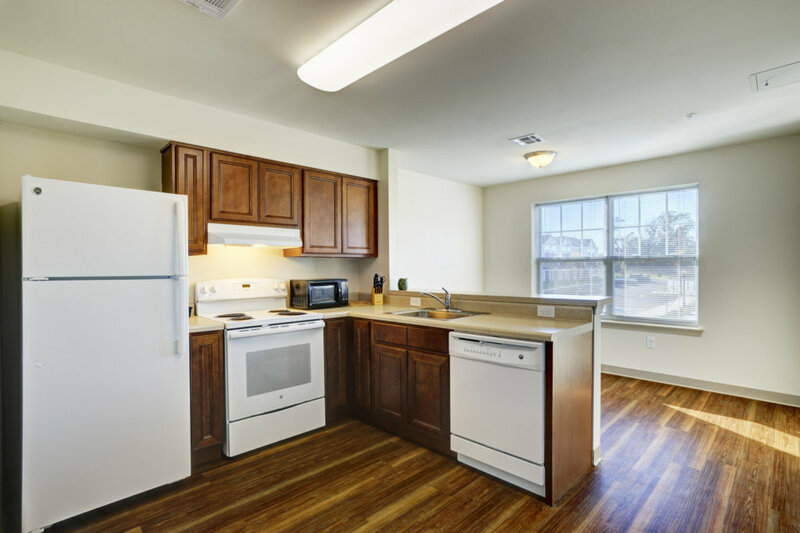 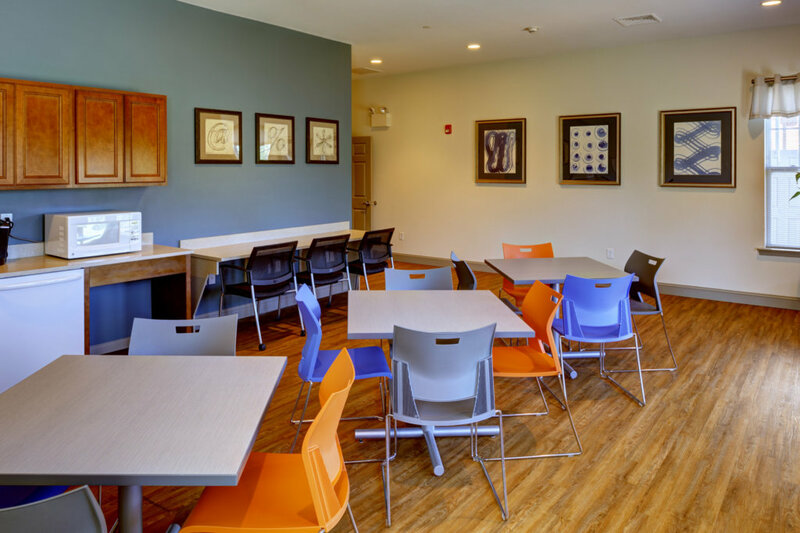 The community building features office space and community amenities such as a fitness room, a laundry facility, and a community room for residents. 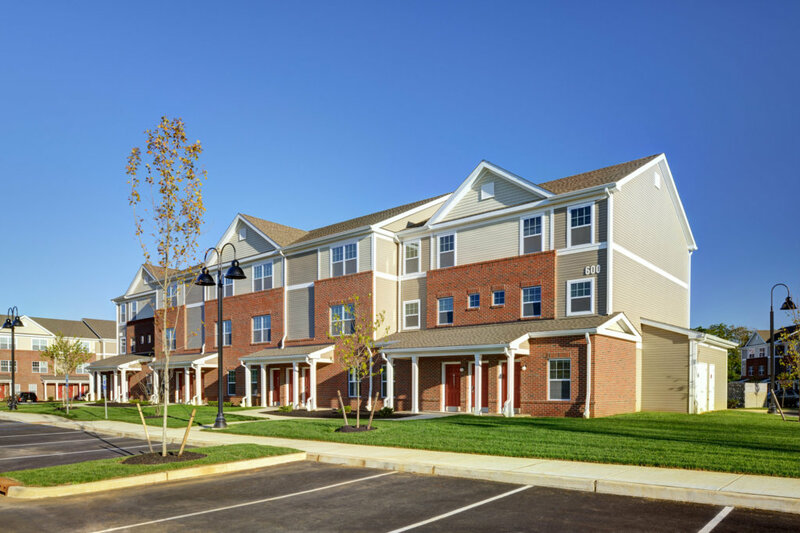 Each residential building is around 16,000 sf and the Community building is 2,500 sf. 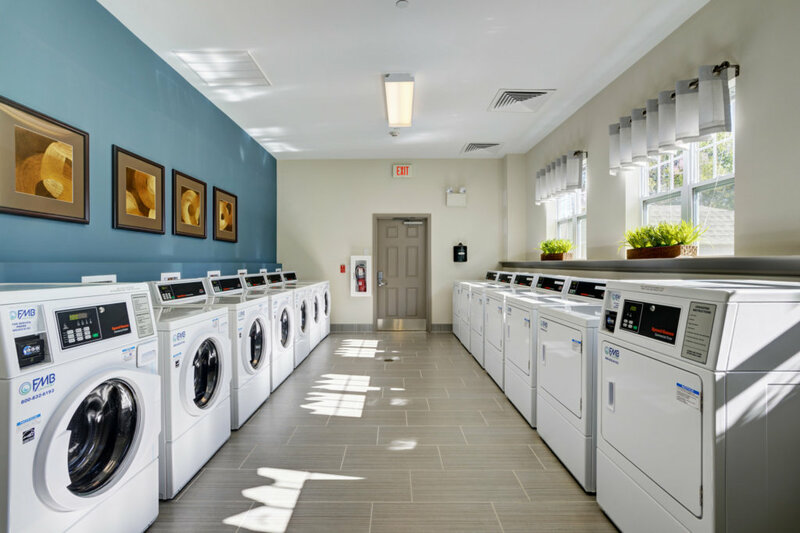 The project was designed to meet or exceed the Energy Star Homes Program requirements and every appliance and light fixture is energy star approved.